Kristina has been in the real estate business since 2003. She started off in real estate sales for a large national brokerage but found her passion was in property management and started RE/MAX Gold Coast Property Management in 2010. Her background in restaurant management and customer service prepared her for working with both owners and renters alike. “Customer service has always been key in my business coupled with my love of the area I have been able to help many understand the value in their homes while sharing our little gem of the Channel Islands area”. Kristina sets a new standard of how to do business. Her fresh approach of treating a house like a home and not a rental has created a reputation of integrity and high quality service. Kristina’s dedication to her clients, enthusiasm and positive attitude are the reason her clients continue to sing her praises through referral business. Kristina is CERTA trained and has her PMC Certification. 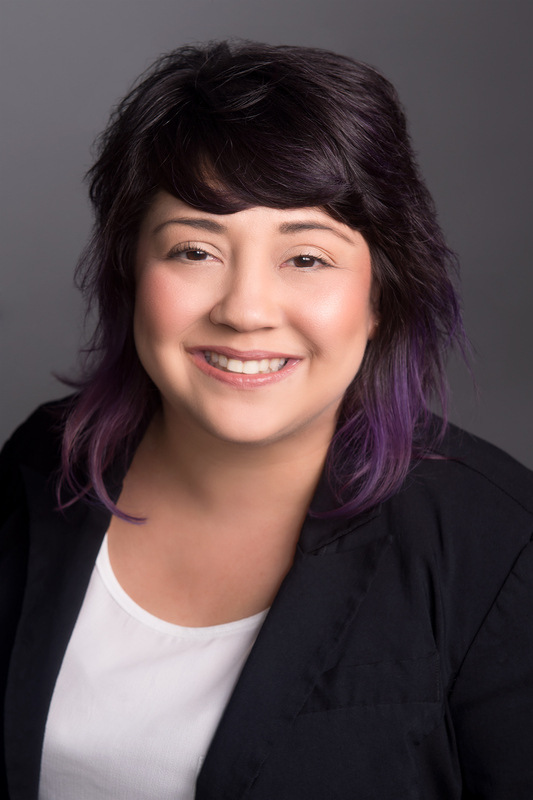 She is heavily involved in Tenant Crime prevention and Neighborhood watch and currently holds a seat on the Board of Directors for the Channel Islands Community Services District. In her free time she enjoys traveling with her husband and enjoying life to her fullest. If you have any questions JUST ASK KRISTINA! Andrea is our vacation rental coordinator and assistant office manager here at RE/MAX property management. She is a licensed real estate agent. She was born and raised in Oxnard beach area and is very grateful to live in such a beautiful place! Andrea has an incredible husband, along with a son age 26 and a daughter age 22. Before she started working at RE/MAX, Andrea was an insurance agent for many years. Some of Andrea’s hobbies include her family, beach walks, sunsets, her puppies, hockey and bike rides. Her favorite charity is Rolling for the Pink, based out of Camarillo. They are a local organization who raises funds for breast cancer research. She absolutely loves what she does. She gets to help people from all over the world plan their dream California beach vacations. Andrea has made some amazing friends (guests) that come back to stay with RE/MAX year after year. Andrea is thrilled to part of such an amazing team! 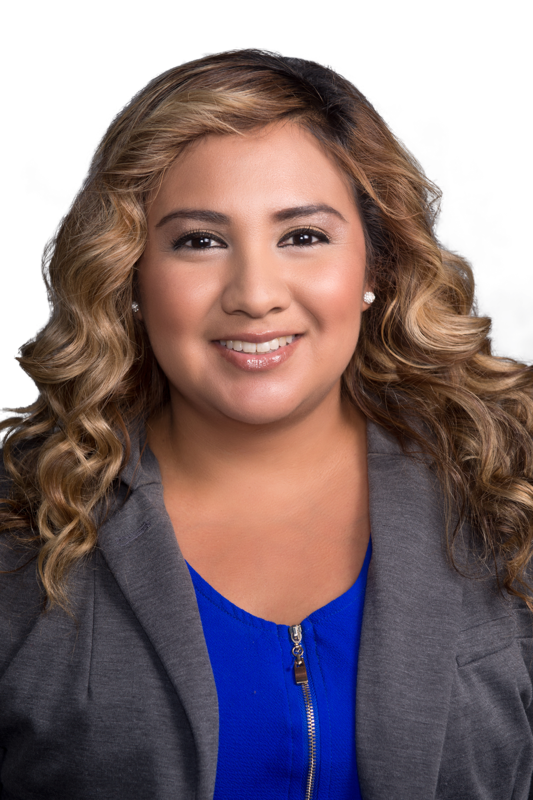 Antoinette started with RE/MAX March 2014, she was born in Port Hueneme, raised in Ventura County, and she resides in Oxnard with her husband and lovely daughter Sophia. Antoinette has a Bachelors degree in Small Business Management & Entrepreneurship. Before RE/MAX, Antoinette has held positions in Accounting or Office Management and has 17 years experience in the customer service/accounting field. In her spare time she enjoys buying and selling Mid-Century Furniture with her husband, spending time with family & friends, traveling the world to try new food and learn about different cultures, going to concerts, and spending time with Sophia at her favorite place, Disneyland. A charity that hits close to home for Antoinette is the American Diabetes Association. What I love most about my job is connecting with the owners and establishing a relationship with them. It is very important to me that they can trust my ability to do a good job for them, and that is what I strive for on a daily basis. Born and raised on this beautiful west coast, Ventura County local Gabby Aamodt is the one to call for all your vacation rental needs. As a Cornerstone Christian School graduate, Gabby was taught patience and understanding. 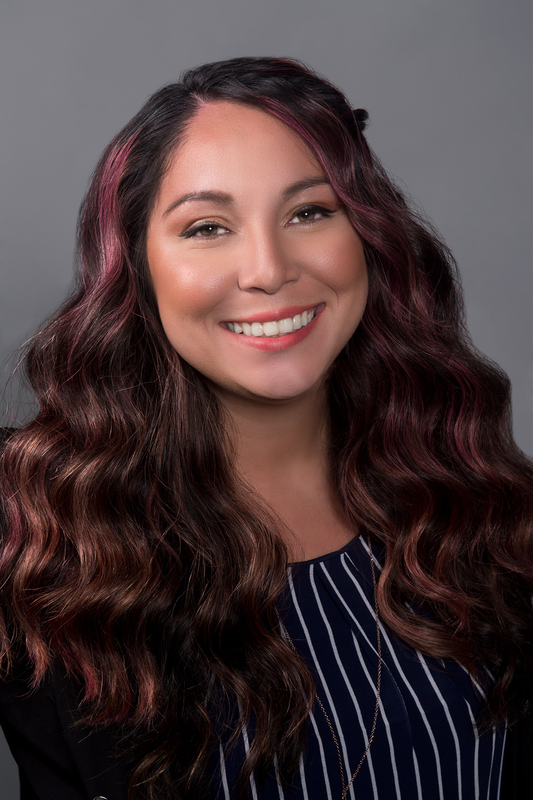 Utilizing her strong background in customer service and administration, Gabby is working hard to achieve her goal of earning her real estate license. When Gabby is not going above and beyond to make our guest’s happy, you can catch this free spirit dancing her way through life enjoying everything this city has to offer with her family and her puppy Rosie. My name is Janae Lynn Garcia. I was born in Camp Pendleton CA. I moved to Ventura County when I was 4 years old and have lived in this amazing county for all my life. I attended Cal State University Channel Islands where I obtained my BA in Sociology. I do hold my real estate license in California. I love to interact with others and I try to be a positive person. I am a Christian and I believe that we should treat others as we would want to be treated. I have a big personality and I love to meet new people every day. I am a mommy to a beautiful little girl. In my free time I enjoy spending time with my family, coaching youth sports, hiking, and kickboxing at KO Boxing in Camarillo. I feel as if I could help one person and make an impact for them then I have done my job! Sophia was born and raised in the Philippines and has traveled to various places including the Northern Marianas Islands before finding her way to the West Coast with her husband. During her travels she obtained her Bachelor of Science in Civil Engineering degree and worked several years in various fields. In her spare time she enjoys walking, running and taking tons of photos with her cute dog Pogi, exploring the world and learning different cultures with her very supportive husband. She loves spending time with her family and friends, and still gets to manage her online business in the Philippines.